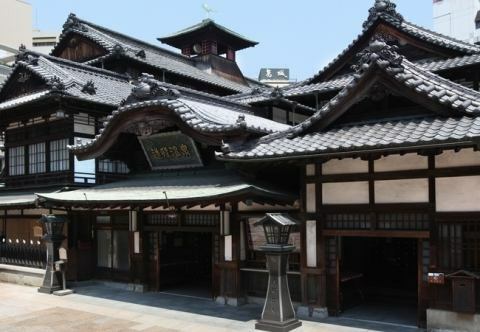 Dogo Onsen is said to be the oldest hot Dogo Onsen in Nihon-shoki (the oldest chronicles of Japan), is a historical hot spring that appears in Nihon-shoki (the oldest chronicles of Japan) and Manyoshu.The Dogo Onsen Main Bldg., A public bathhouse familiar as its symbol, has been built for 100 years and is famous also for many cultural guests such as Soseki Natsume. 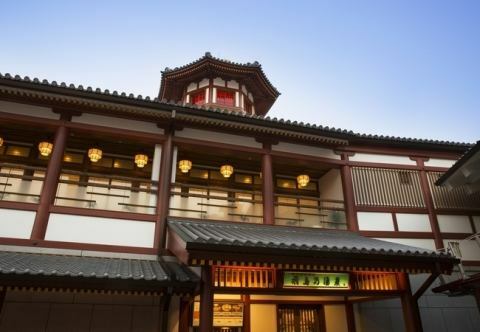 Dogo Onsen is said to be the oldest hot Dogo Onsen in Nihon-shoki (the oldest chronicles of Japan), is a historical hot spring that appears in Nihon-shoki (the oldest chronicles of Japan) and Manyoshu. Another outside hot water that has been added in Showa (time period)Inscriptions of Shotoku Taishi in Iyo no Kuni Fudoki Itsubun are engraved. 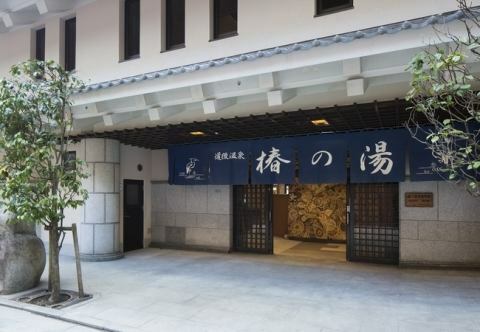 A hot spring featuring an appearance incorporating the architectural style of the Asuka Period.You can enjoy hot springs with soup from the source with the theme of "Ancient Dogo". ●1st floor bathroom, "bath only"
●Second floor saloon, "Bathing on the ground floor, 2nd floor salon break "
●Second floor private room, "Bathing on the ground floor, Second floor break "
●2nd floor special bathroom(Family bath), "Bathing on the ground floor, Second floor special bathroom "
We have about 200 items including Japanese paintings, oil paintings and prints collected by the director, including works such as Matazo Kayama and Kaii Higashiyama. 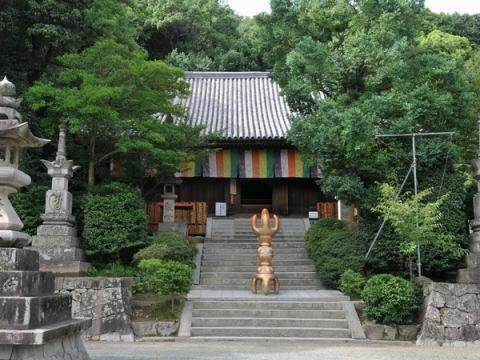 Oku-Dougo Shikoku 88 pilgrimage temples the 51st Fudasho the way to Oku-Dougo, the Shikoku 88 pilgrimage temples the 51st Fudasho.It is an Kosatsu built in 728 by the pray of Shomu Emperor. 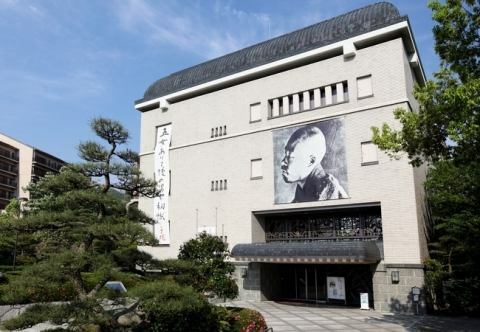 Haiku Hall of Fame that gathered all of modern haiku together.It also introduces the history of Masaoka Fumiki, the nature and history of Dogo. It changes according to the year · season. 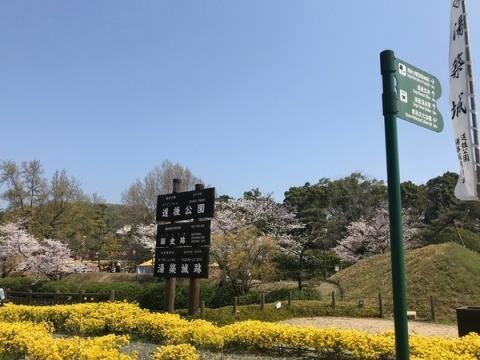 Overlooking Matsuyama city ​​from the castle tower, overlooking Mt Ishizuchi in fine weather.Spring is crowded with vacationers as cherry blossoms. 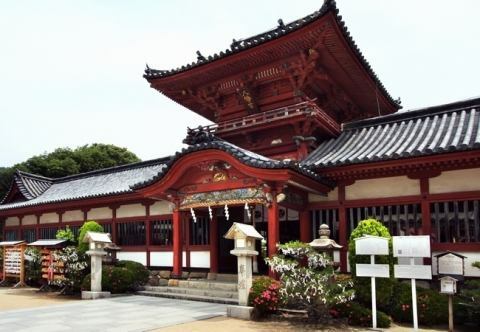 It is famous for the temple of Yawata tsukuri is said to have only three companies in Japan.Edo (time period) is designated as an important cultural asset designated as a country in the construction of the Edo (time period). 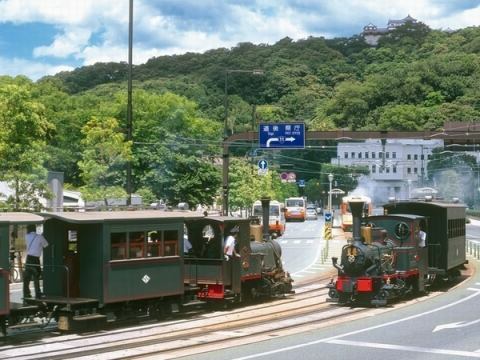 Meiji (time period) (1888) from operating steam locomotive 67 years.Soseki Natsume's novel Botchan was introduced as a "train like a match box", it became familiar with the nickname of "Bocchan Train". Currently it is restoring as a diesel vehicle, and when you get in, you can enjoy the scenery from the city area of Matsuyama to Dogo Onsen while enjoying the atmosphere at that time.Matsuyamashi Station · Dogo Onsen station you can enjoy the locomotive rotation scene by rare crew nationwide. 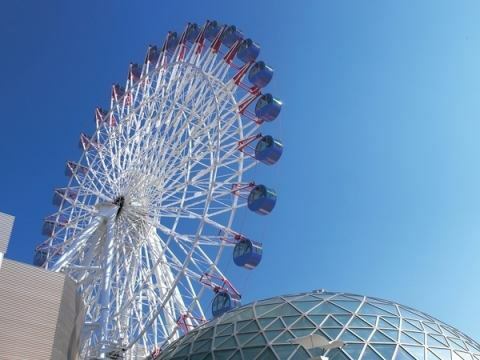 Matsuyama's landmark existence.Matsuyamashi Station · Iyotetsu Takashimaya large Ferris wheel in the rooftop Kururin. 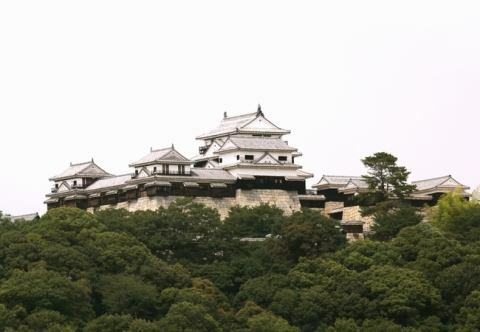 The inside of the gondola is air-conditioned and you can enjoy a comfortable aerial walk.Comes from a height of 1 lap 15 minutes, and the ground 85m in addition to the night of Matsuyama Castle" and Setouchi islands you can enjoy the Matsuyama city's night view. 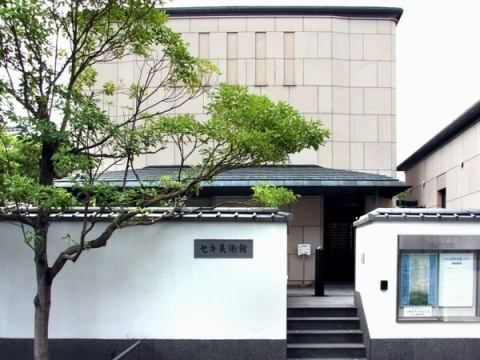 ※Closed holiday follows Iyotetsu Takashimaya.